Working with horses the way I do gives me a lot of opportunity to talk about. . . horses. It’s my job. People ask. I talk. Almost always I hear horse stories that involve riding. Or they are about fear. You can imagine the looks I get when I say things like “we don’t ride the horses” and “our horses have choices, a lot of them” and “this is for everyone, no experience needed” and “we don’t use them, we partner with them”. I think a lot of people dismiss me because it’s just too far out of their realm of consciousness when it comes to horses. I understand. Discovery Horse is very much about people. It’s very much intended to help, serve and support people. It is also meant to do the same for horses. Dandelion Farm is allowing us to step further into that vision. 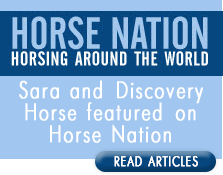 Part of that vision is raising people’s awareness to horses in general. To push people beyond the scope of their current understanding of the equine species. There is a conversation happening about the preservation of our wild horse species. There is conversation about the necessity of bits and Spurs and whips. These conversations are about compassion. They are about empathy. They are about belief systems and history. On a daily basis I witness horses interact with humans in ways that still blow my mind. I talked to a colleague today who is an accomplished horse trainer and EGCM coach like me. She shared a story about a coaching session in which her horse blew her mind even after a lifetime with horses. We are finding that if we give these horses a voice they have volumes to share. I often feel like those of us ‘in the know’ are harboring this giant secret…..I’m waiting until the light goes on and this secret becomes common knowledge. What else is possible. In an effort to raise awareness I want to share a blog with you by Joe Camp. Joe is a voice for horses and something called the Wild Horse Model. 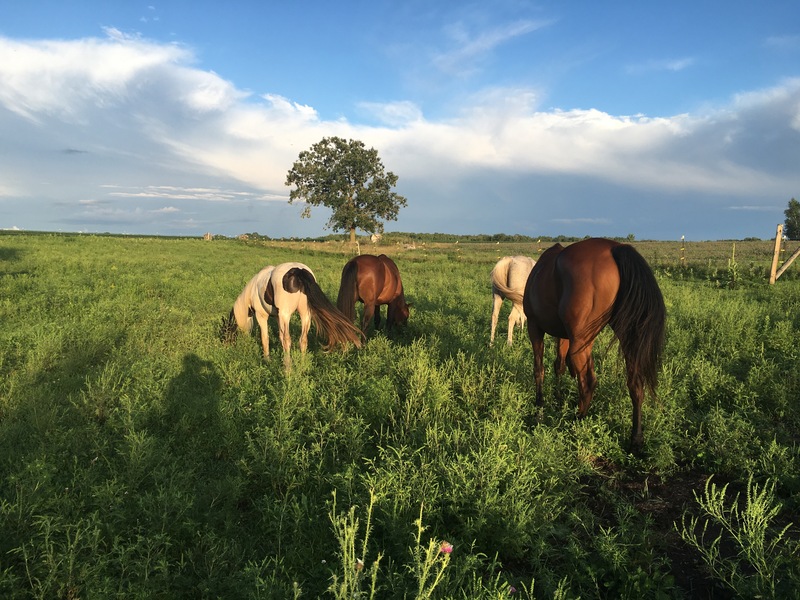 In this post he shares stories from followers who have used his methods and had revolutionary shifts with their horses. The blog is about horses.